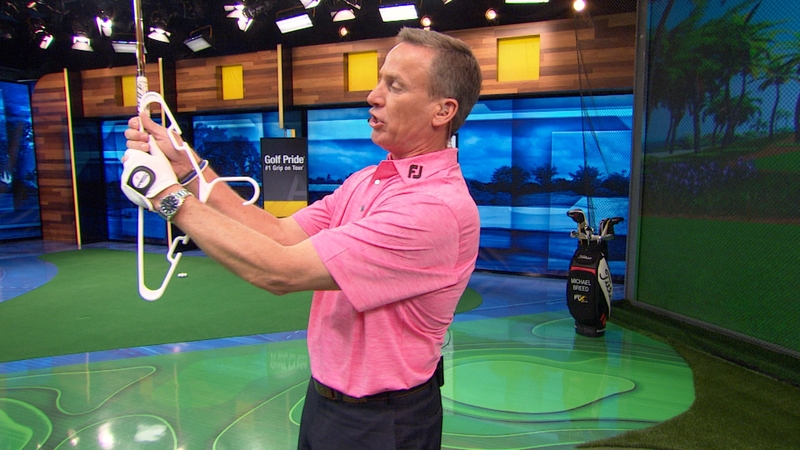 Michael Breed has a quick fix to show how using a coat hanger can help hinge your wrists properly and gain more distance. Watch The Golf Fix on Mondays at 7 p.m. ET.